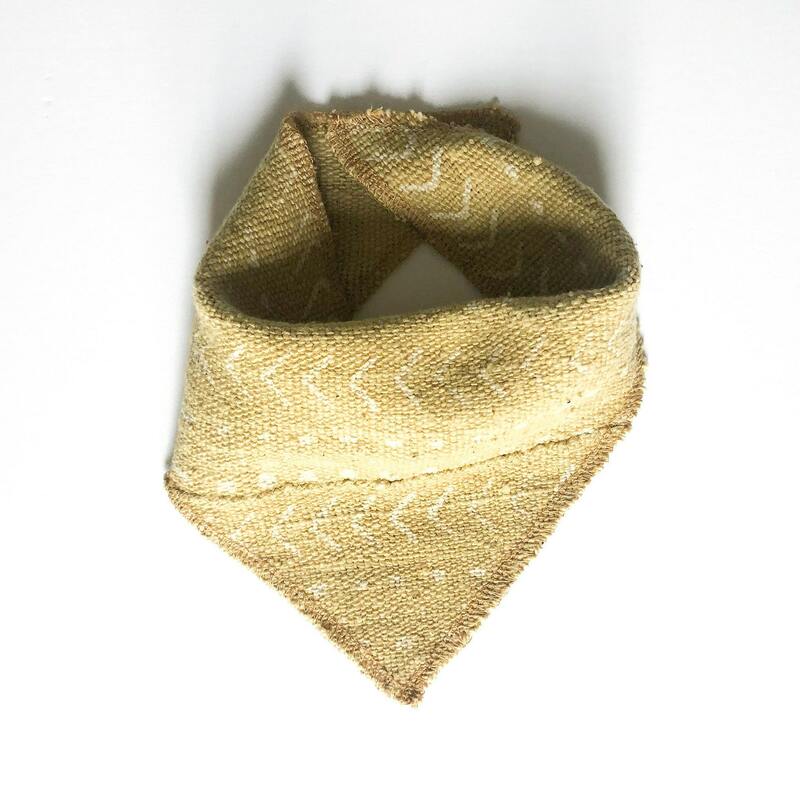 Our hand-crafted dog bandanas are made from a variety of beautiful fabrics. 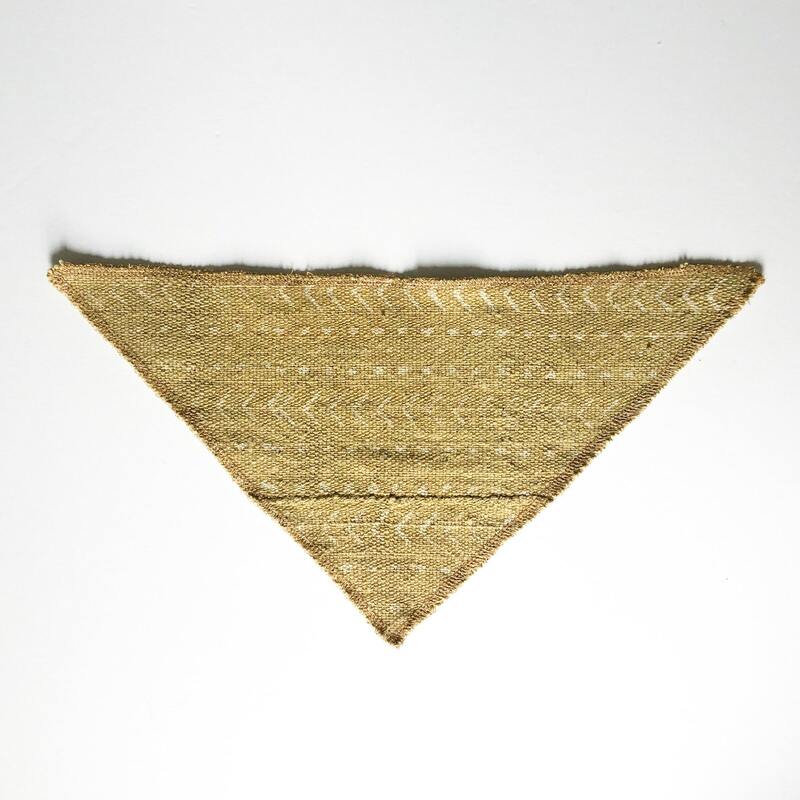 The photos reflect the general style of the bandana you will receive. To find your size, measure your dog's neck and then add 3-5" so that you can tie the bandana. Sizes are approximate due to the soft nature of the fabrics, the bandana will be at least as long as the size indicated. Care: Machine wash, tumble try low, warm iron with steam if necessary.